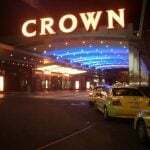 The Drew Las Vegas could be the first new casino resort to rise on the Las Vegas Strip since the Cosmopolitan in 2010, if it beats Resorts World to the punch. Remodeled from the shiny blue wreck of the doomed Fontainebleau, The Drew will open in 2020, developers said Monday, a full 15 years after the Fontainebleau was conceived. The property in question has been empty since 2009 when its original developers, Fontainebleau Resorts of Miami, went bankrupt. Fontainebleau had big ideas: the project, which took its name from a magnificent French royal chateau, was expected to cost $2.9 billion, with a tower that, at 730-feet, would be the tallest in the city. But Fontainebleau Resorts spent $2 billion before being forced into Chapter 11 bankruptcy by the recession when lenders, spooked by the dire economic outlook, bailed on the project. Bank of America and JP Morgan Chase, canceled $770 million funding. 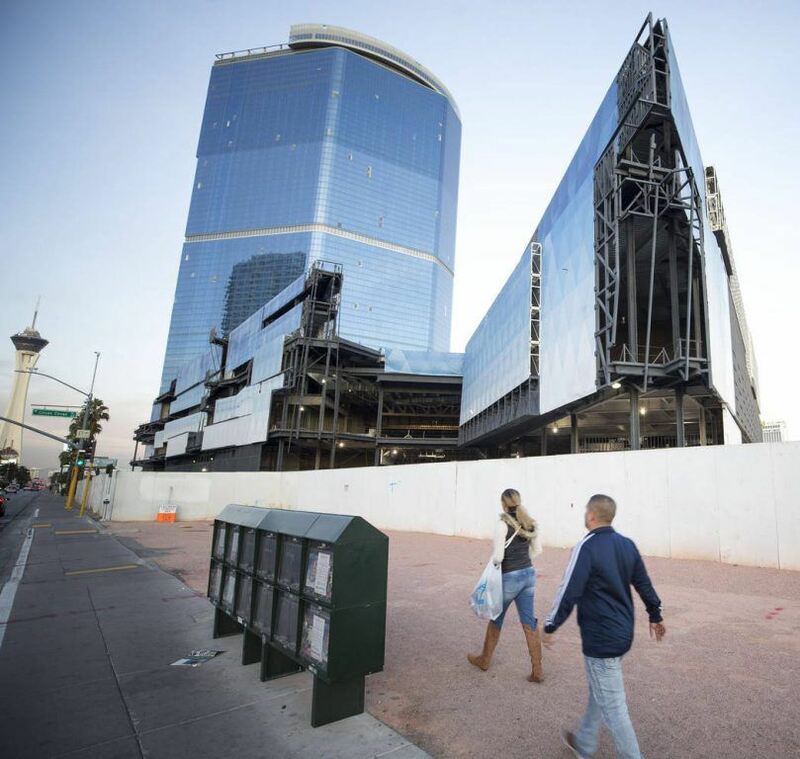 The Fontainebleau has stood, empty and only 70 percent complete, at the end of the Strip for almost a decade, a monument to the dangers of economic short-sightedness. Billionaire corporate raider Carl Icahn, a man who can never be accused of being short-sighted, bought the property in a 2010 bankruptcy auction for $150 million. Last summer, he sold it to Witkoff and Miami-based investment firm New Valley LLC purchased it for $600 million. The Drew will be home to the Strip’s first JW Marriott Hotel, with 4,000 rooms and 500,000 square feet of convention and meeting space, as well as a variety of entertainment, nightlife, retail and more than 20 dining options built around the casino. 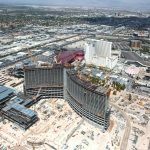 “Las Vegas is obviously an extraordinary market, principally driven by leisure transients and group business, and when you look at the facilities program for the complex, it is uniquely positioned to take advantage of both of those strong demand sectors,” added Tony Capuano, executive vice president and global chief development officer at Marriott International.